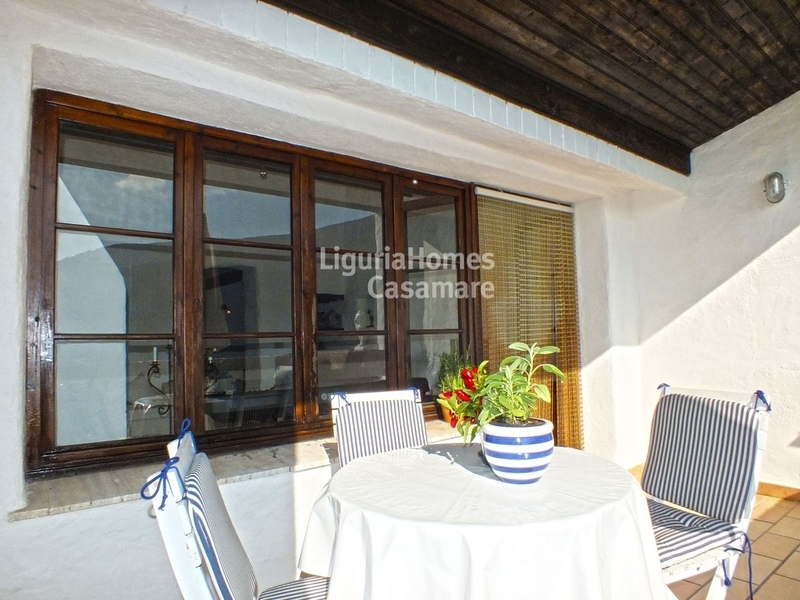 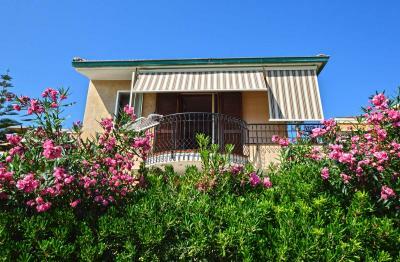 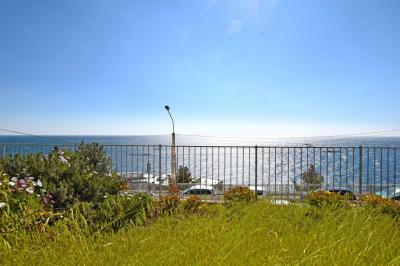 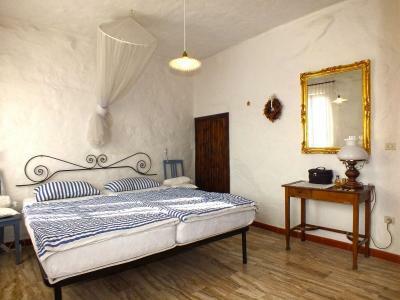 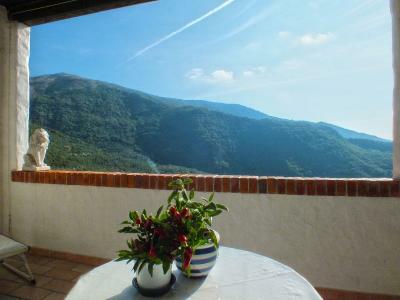 Townhouse for Sale in the hills around Imperia. 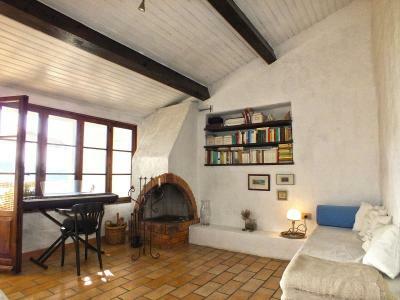 In Chiusanico, historic typical Ligurian village, perfectly melted in the marvellous setting of the green hills of olive groves behind Imperia, beautiful ligurian townhouse for Sale. 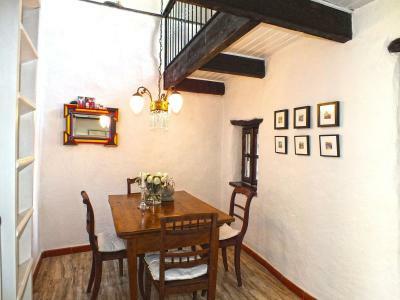 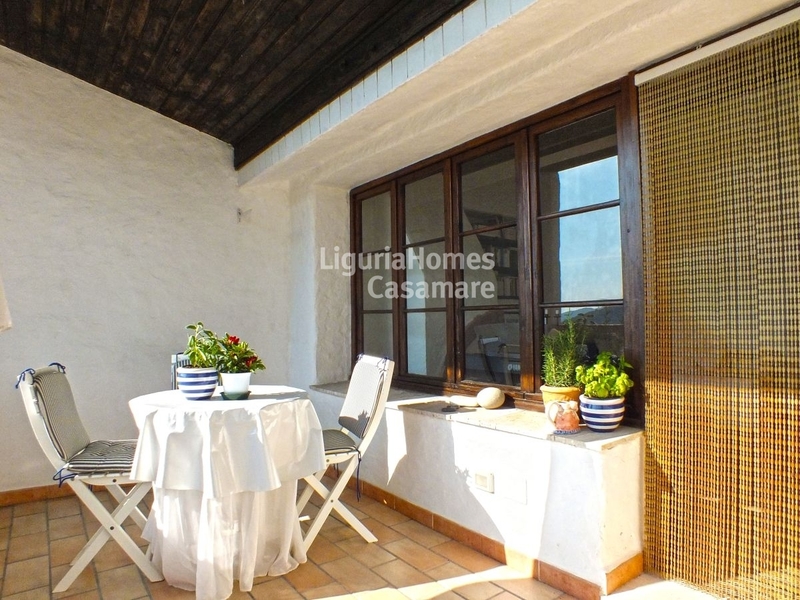 This beautiful townhouse for Sale in the hills of Imperia is composed by 2 floors connected by a spiral staircase of lovely workmanship, downstairs there is a large entrance, 2 bedroom areas, a bathroom, a large pantry all fused in perfect armony with the rustic style of the place. 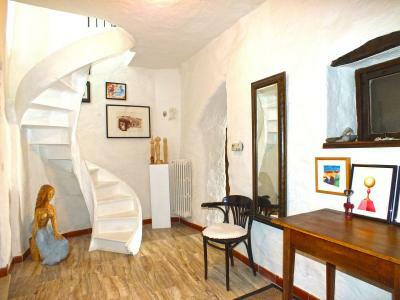 The first floor is the centerpiece of the townhouse for Sale: welcomes us with a dining area with a mezzanine where children can play and have fun and adults enjoy a corner of privacy, beyond we find a functional kitchen and finally a warm and charming living area with fireplace and library built into the wall; from here you can enjoy the natural scenery and you have access to the magnificent terrace, great and enjoyable, with splendid view on the hills of Imperia until the city and the sea. 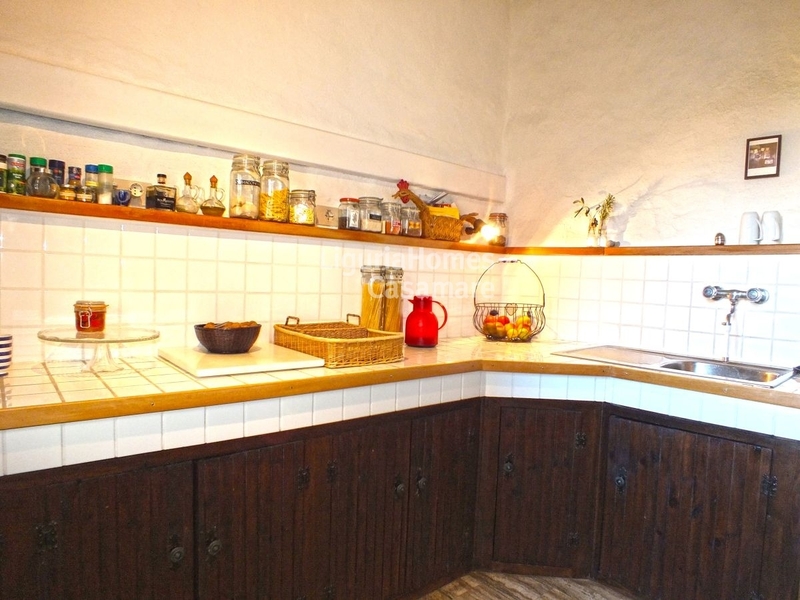 Another spacious warehouse at basement level is included in the townhouse for Sale. 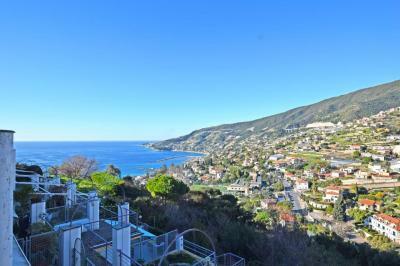 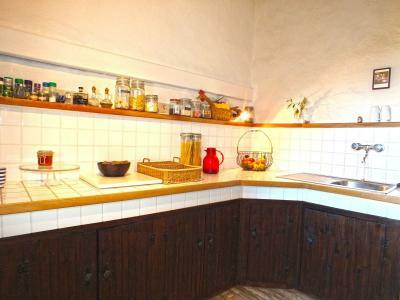 The townhouse for Sale in the hills of Imperia is a wonderful opportunity for those seeking peace and quiet in the pleasure of a wonderful historical and natural environment.